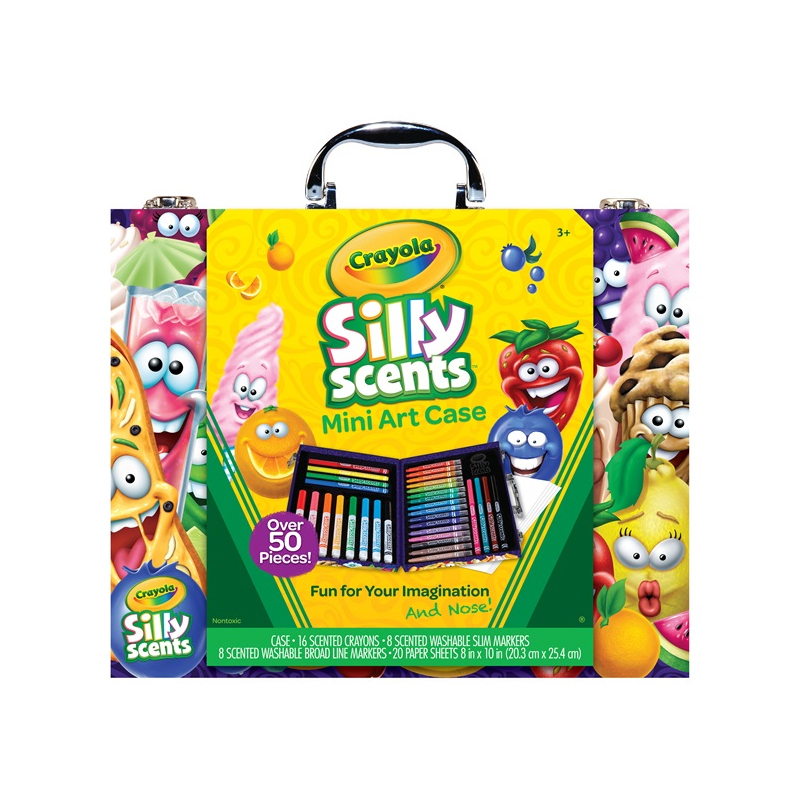 Perfect for use at home, in school, or on the go, this fun art tools kit includes Silly Scents crayons and markers that let kids color, draw, and create artwork that smells as great as it looks. 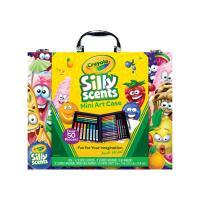 Offering a full line of fragrances and vibrant colors, these art tools allow children to use their favourite colors and scents to create masterpieces. 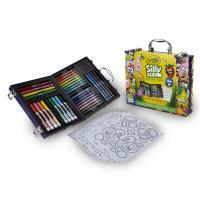 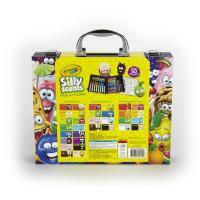 Includes 16 Mini Twistables Crayons, 8 Slim Markers, 8 Broad Line Markers, 20 sheets of paper and carrying case.